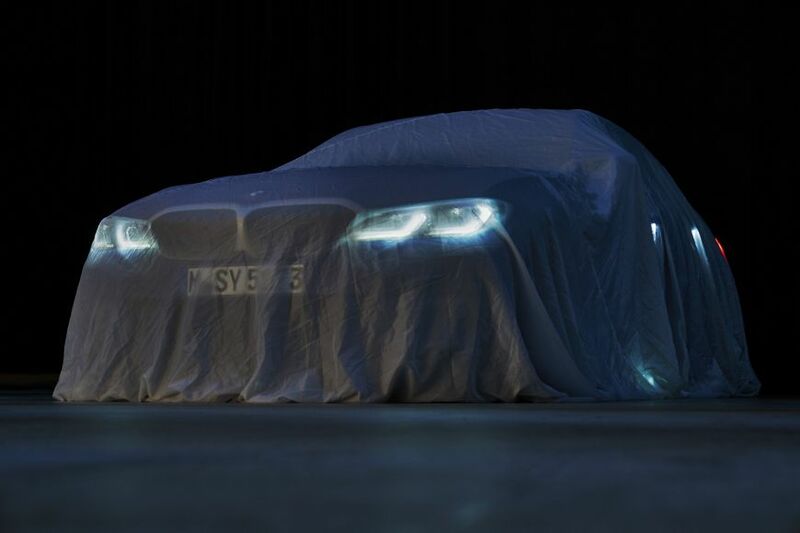 The 2018 Paris Motor Show kicks off on Thursday, October 4, when the Expo Porte de Versailles ushers in the world’s press for a look at the newest and hottest metal. Run on a two-year rotation with the Frankfurt Motor Show, Paris is traditionally where the French manufacturers show off their best and brightest, but you can expect plenty of other debuts from different manufacturers. 2018 sees some notable absentees – Ford, Nissan, Volkswagen, Volvo and the entirety of the Fiat Chrysler Alliance won’t be attending. However, we’ve rounded up 10 of the most exciting debuts from the manufacturers that are. 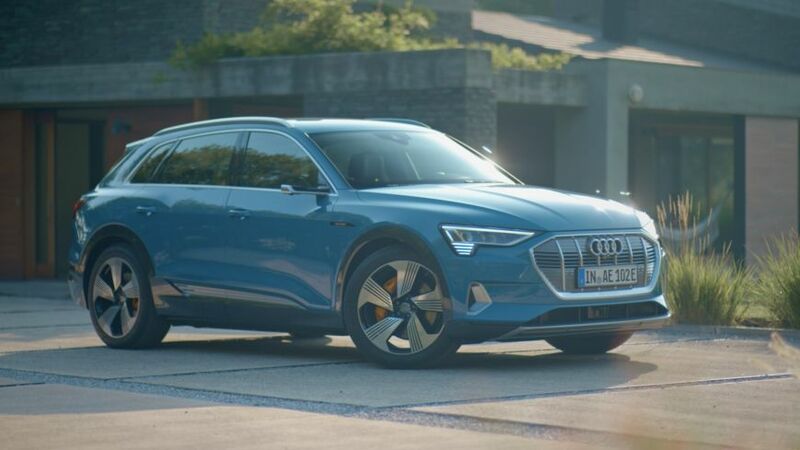 ‘Electric has gone Audi’, if you believe the marketing hype, with this – the e-tron. It’s the German firm’s attempt to topple Tesla in the electric car arms race, and it looks refreshingly normal compared with rivals. 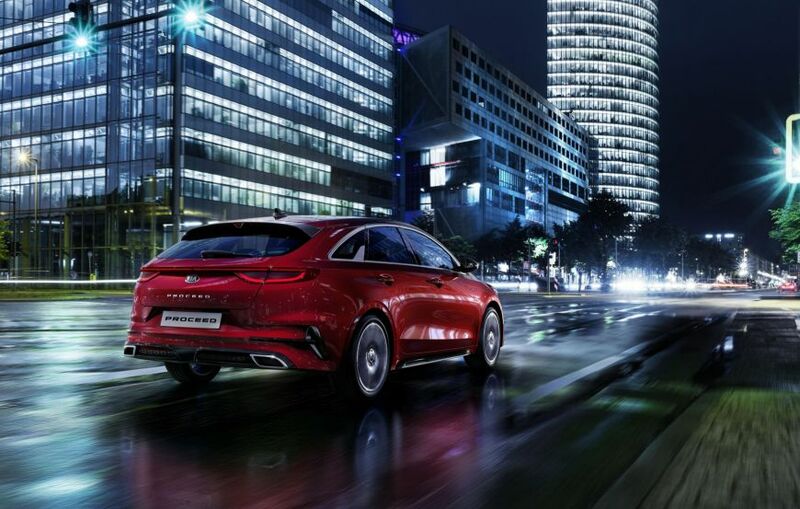 Don’t let the conventional looks fool you though, as it packs some serious cutting-edge tech – including cameras in place of wing mirrors, bags of autonomous features and, of course, its impressive claimed range of 310 miles. The BMW 3 Series is one of the brand’s most important cars, and has talented rivals in the form of the Mercedes C-Class and Audi A4. It’s set to debut in Paris as an all-new model, featuring a fresh platform with potential for new electrified powertrains to be fitted. We’re expecting two plug-in hybrid models as well as a full electric one, although BMW will still fit a whole range of three- and four-cylinder petrol and diesel engines. Don’t expect particularly revolutionary styling inside or out, though. This may only be the second standalone vehicle luxury brand DS has produced, but there’s already a distinct sense of style that’s developed. 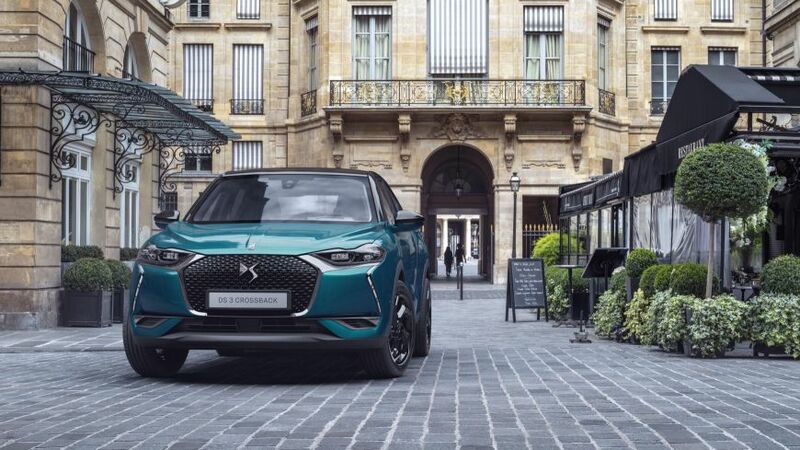 The DS 3 Crossback follows the example set by the current DS 3 hatch – previously the Citroen DS3 – with funky looks and bags of personalisation. Key to the PSA Group’s future is electrification, so it’s no surprise that the Crossback will be available with petrol, diesel, hybrid or pure electric powertrains over its lifetime. As an ultra-fashionable compact SUV, we can see the appeal. 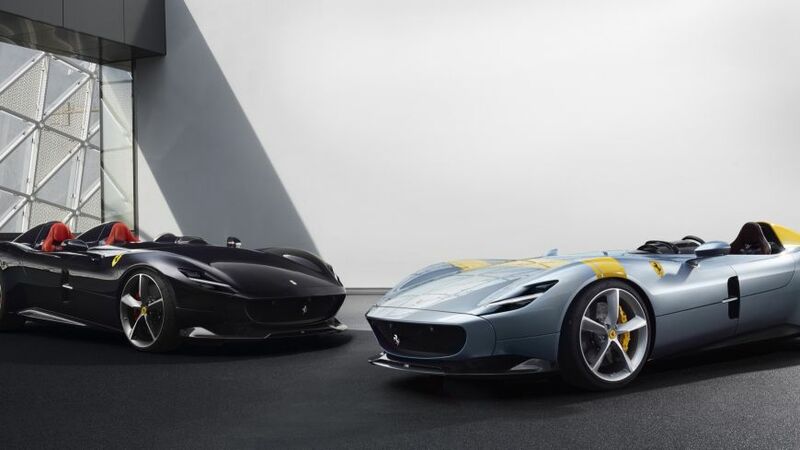 Paris will present what is likely to be the only opportunity many will ever get to see this set of limited-edition Ferraris before collectors stash them away for decades to turn a hefty profit. The historically inspired machines bring a classic speedster look to the underpinnings of the 812 Superfast – namely a 6.5-litre V12 housed under the handcrafted bodywork – meaning they have some serious performance to back the artful looks. If there’s one thing Kia isn’t known for, it’s producing dynamic, sporty cars. Yet that changed a while ago with the Stinger, and now the new Proceed is here to continue the legacy. It’s based on a standard Ceed but features a sleek and handsome shooting-brake body along with a sporty suspension setup, and only the most powerful Ceed engines will be offered. It’s not an out-and-out sports car like the Stinger is, but it’s definitely a step in the right direction. 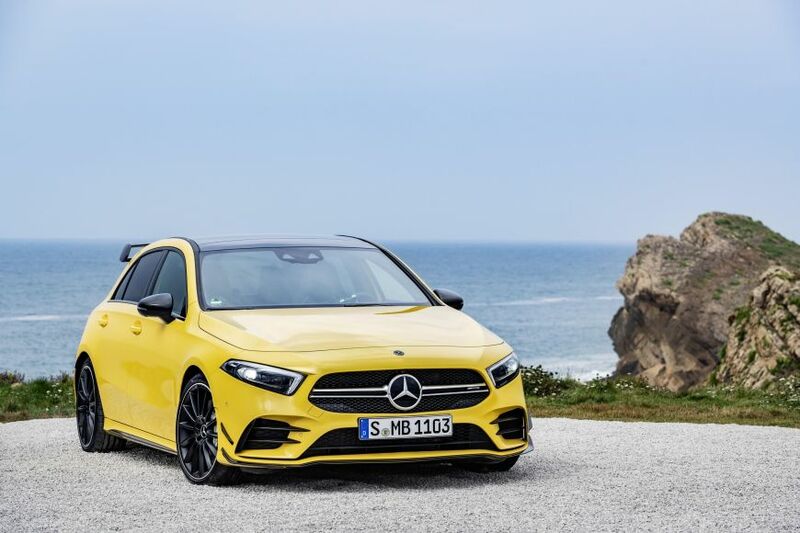 You may initially hear about the A 35 and worry that Mercedes-AMG has toned down its lunatic outgoing A 45 for the new-generation hatchback – but fear not, as this machine’s introduction signals the opposite. To accommodate a new, more powerful A45 reaching potentially 400+bhp, the A 35 becomes the entry-level performance offering in AMG’s range, with a relatively tame 302bhp – but it’s still capable of 0-60mph in a mind-boggling 4.7 seconds, and will surely be a total riot in the corners too. Peugeot’s back catalogue is full of icons, and the brand has chosen one of the classiest to pay homage to with its Paris concept – the 504 Coupe. 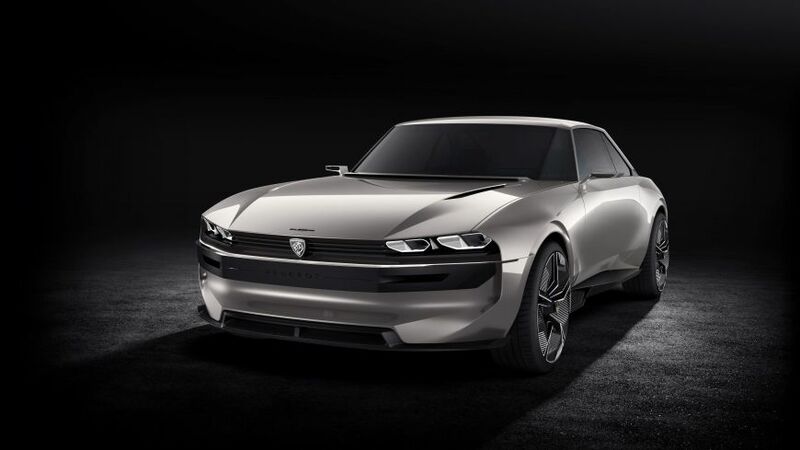 Keeping many of the same features but transplanting them on to a modern electric platform, the e-Legend is sort of a ‘greatest hits’ of Peugeot design – right down to the retro badging. We’re particular fans of the interior, which is finished in bright blue silk velvet and paired with wood trim. Even the modern infotainment system is well integrated. Seat’s Ateca is an excellent compact SUV, but the brand’s been missing a true rival to the Skoda Kodiaq, Hyundai Santa Fe and VW Tiguan Allspace for a while now. 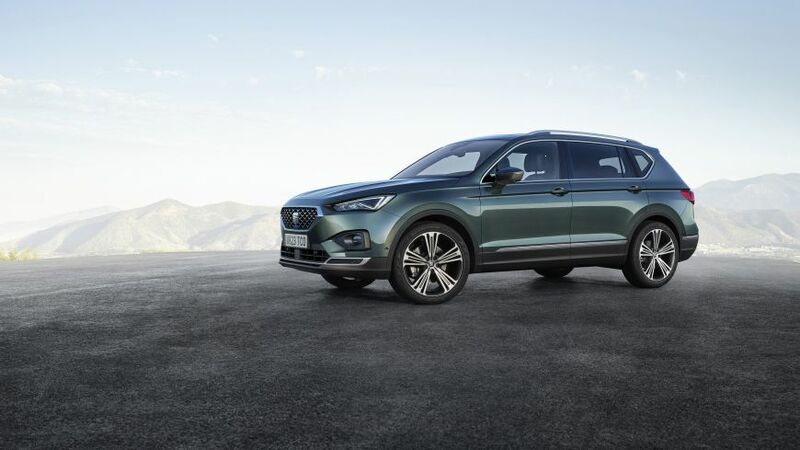 Enter the Tarraco – named by public poll after the port city of Tarragona – as the brand’s new, large, seven-seater SUV. There’s not much point expecting a radical design here – it’ll be based on the VW Group’s scalable MQB underpinnings and fitted with a wide range of four-cylinder petrol and diesel engines. 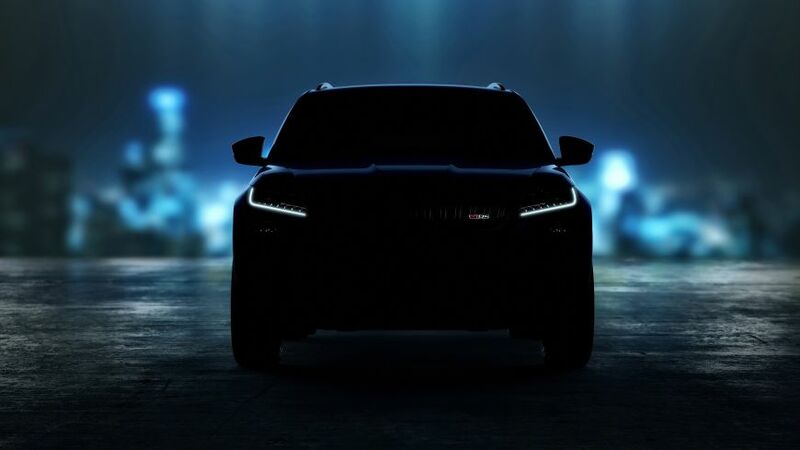 Finally, after months of seemingly endless teasers, Skoda will reveal the Kodiaq vRS in its entirety. We already know that the performance-orientated SUV will get some fittingly racy bodywork, a potent twin-turbo diesel engine and a new vRS badge, but its Paris debut should reveal full performance figures, potentially the pricing and, of course, how it looks. Gone from the UK is the Toyota Avensis and in its place returns a globally famous and somewhat familiar name on these shores. 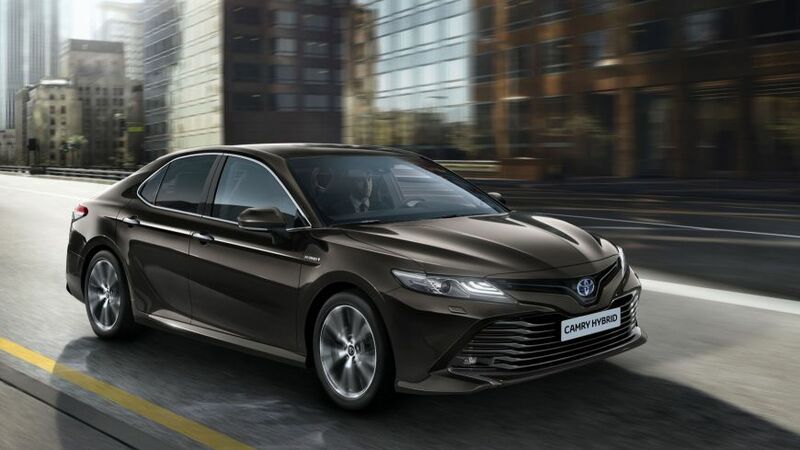 The Toyota Camry will make a return for the first time in 14 years, following its discontinuation for poor sales. It has remained a strong seller around the world though, and the Japanese firm will hope that it can regain some success here, aided by larger dimensions than the Avensis and hybrid powertrains.